When you join this community, you become part of the family. 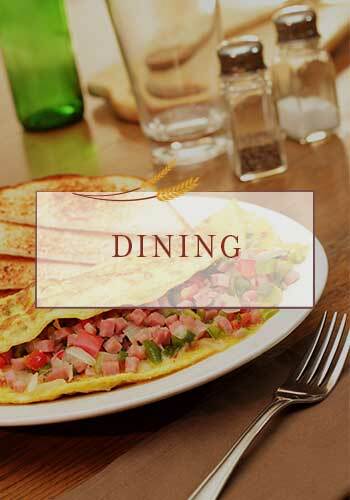 Enjoy exceptionally prepared dining tailored to your needs and taste. Every day brings a new opportunity to explore, experience, and grow. 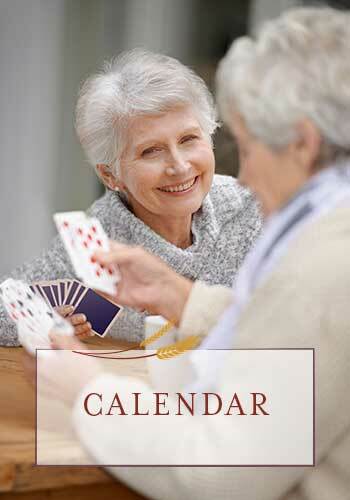 Find comfort and joy in the everyday at Kipling Meadows senior living. Centrally located in the heart of Arvada, Colorado, our vibrant community offers all the privacy and independence you desire, with the added benefit of a supportive setting and caring senior living professionals. 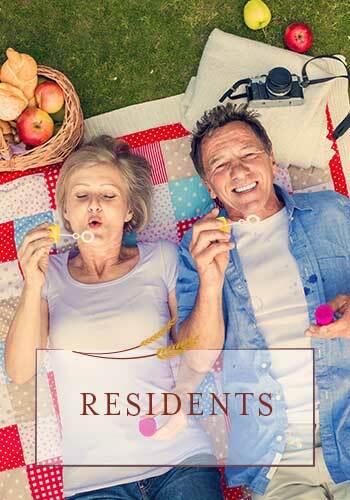 Kipling Meadows is more than apartments for seniors. It’s a warm and welcoming place where laughter fills the air as residents and associates live like family, sharing life stories and daily experiences over lovingly prepared meals and nourishing conversation. This is a place where you can be yourself, be happy, and thrive. It’s Kipling Meadows, a fresh take on senior living. From a warm and welcoming atmosphere to a robust list of services and amenities, your new community offers the everyday essentials you need to live the life you want right here in Arvada. Whether you’re interested in a cozy studio or one bedroom for yourself, or a comfortable two bedroom apartment to share, you’ll find the right floor plan to support your independence right here at Kipling Meadows. We believe that eating for your health goes beyond simple nutrients. A good meal, freshly prepared for your tastes and your dietary needs, is just one of those simple pleasures that can make your whole day better. When the familiar smells of home, like fresh-baked cookies, fragrant soups, and sweet summer fruits drift through the community, you’ll know that you’re right where you want to be. That’s why we value both the quality and taste of our culinary program at Kipling Meadows. Kipling Meadows is not a licensed Assisted Living community, though we do partner with the most highly regarded home health care agencies who can provide additional care if you need it now, or as your needs change over time. This allows you to age in place comfortably in your own home. View our care options to learn more about the services available through our network of licensed care providers. 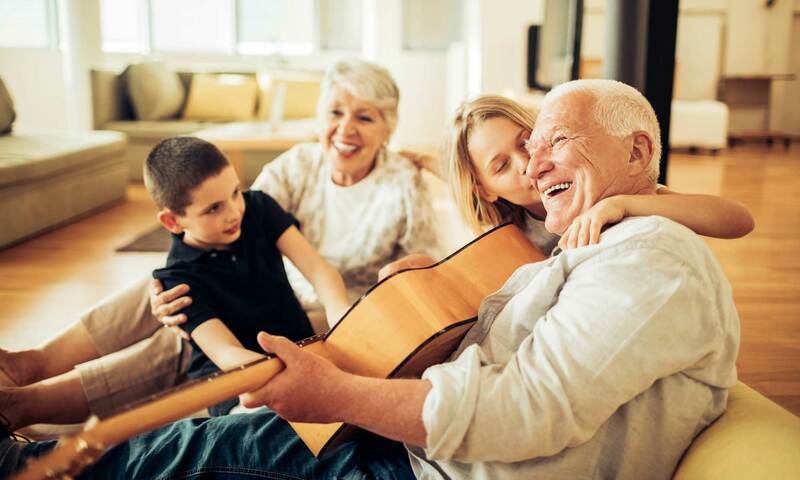 Centrally located in the heart of Arvada, on Kipling Street, our independent living community is well connected to local providers. Residents of our community receive preferred access to one of Denver’s premier home health care agencies, as well as easy access to the best of Arvada. When you make your home at Kipling Meadows, you’ll stay connected to the best of the local neighborhood, while still enjoying your own private space in a welcoming community.